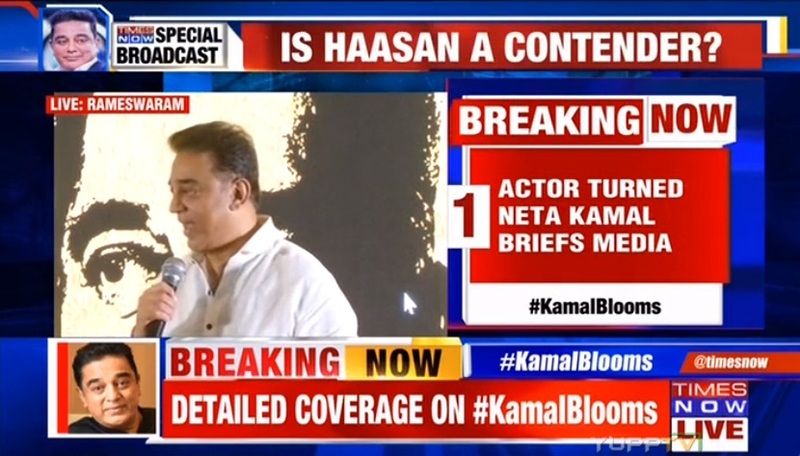 Addressing the media, Kamal Haasan said, "My political journey begins. Serving people is my priority. I live in people's hearts," he said while adding that APJ Abdul Kalam was an inspiration.